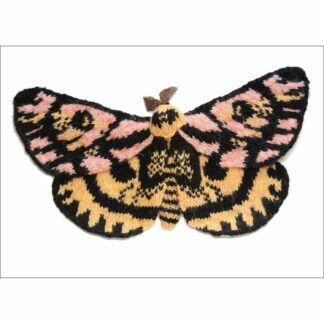 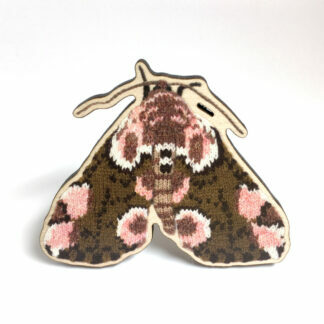 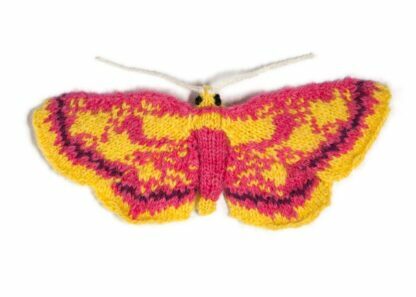 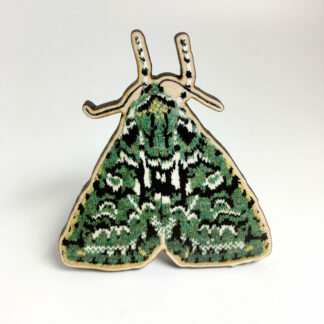 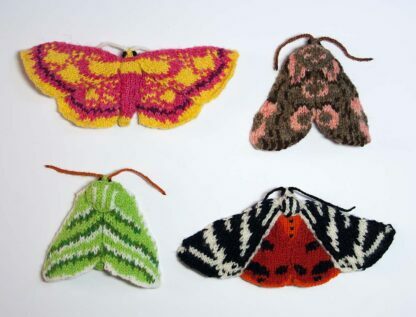 I’ve chosen four of my favourite UK moths to launch this new range of limited edition mini moths. Dark wood frame with glass. 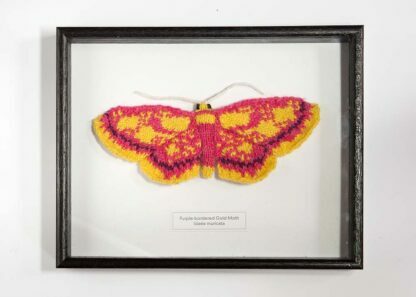 Signed and numbered edition of 6.